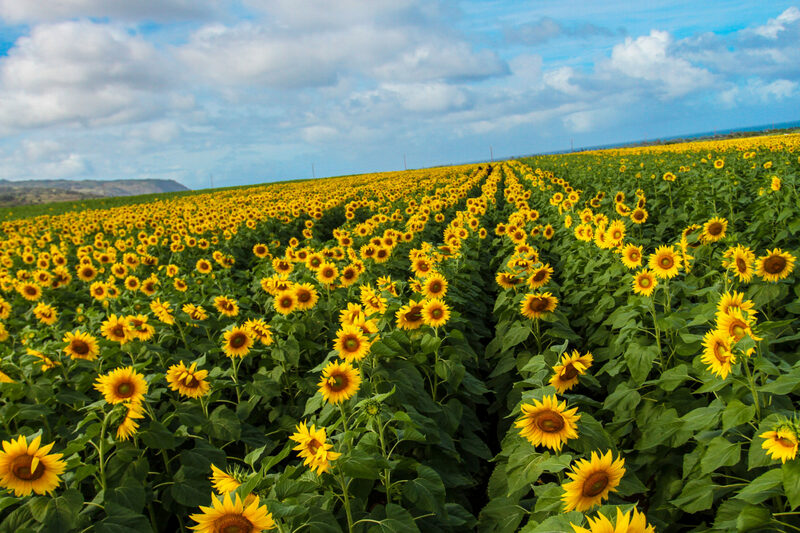 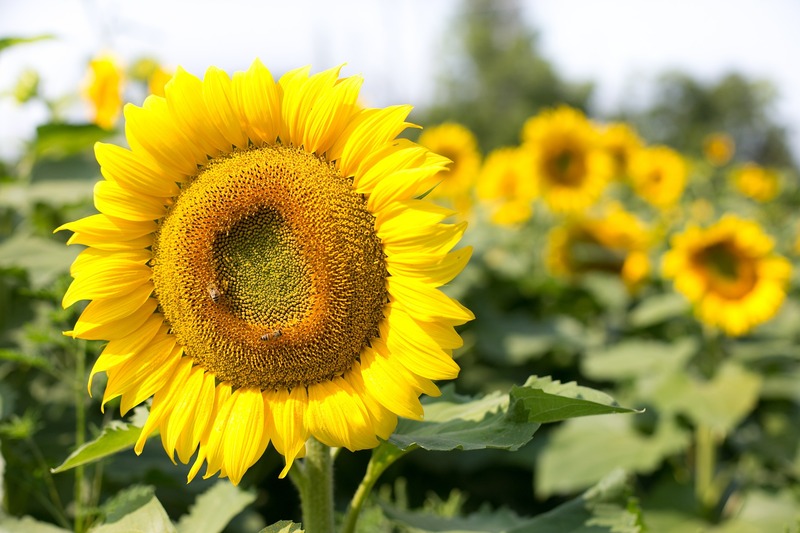 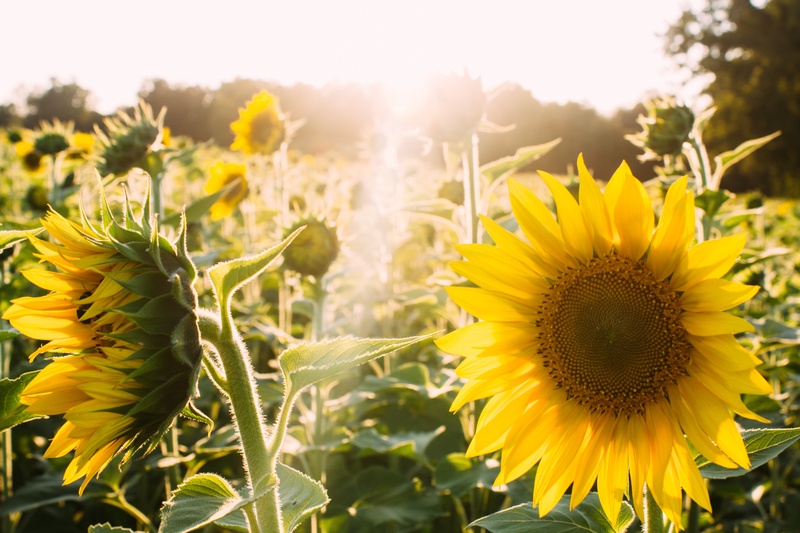 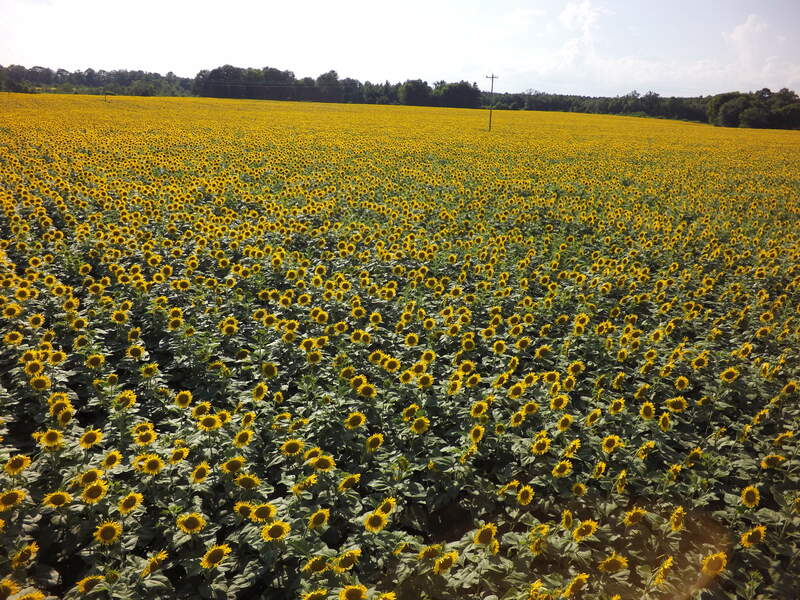 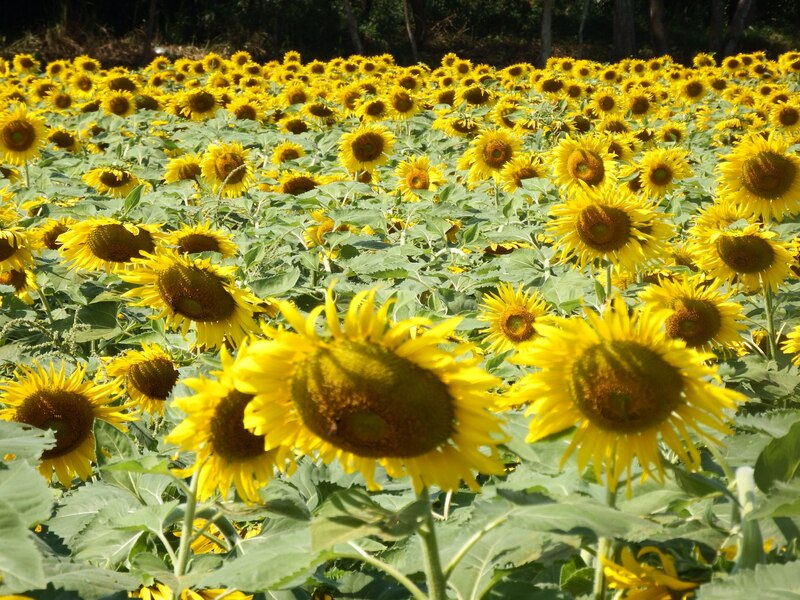 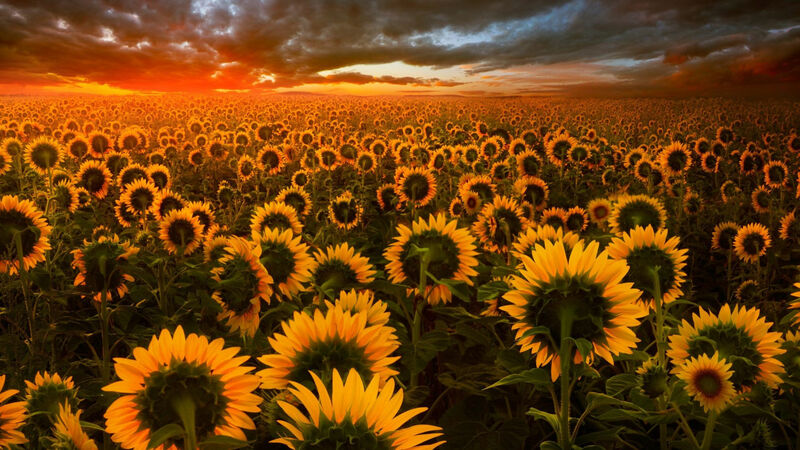 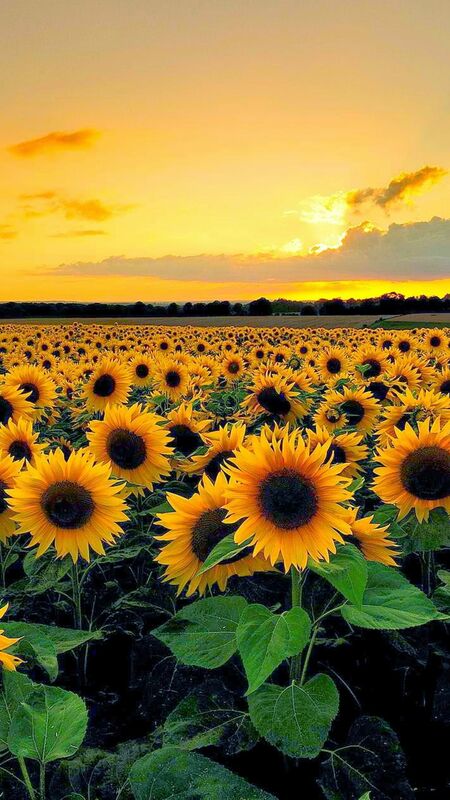 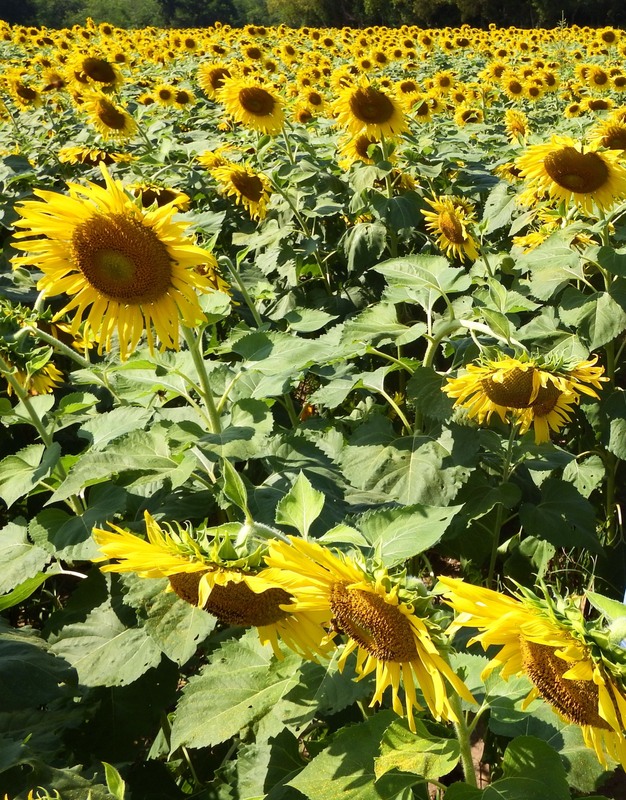 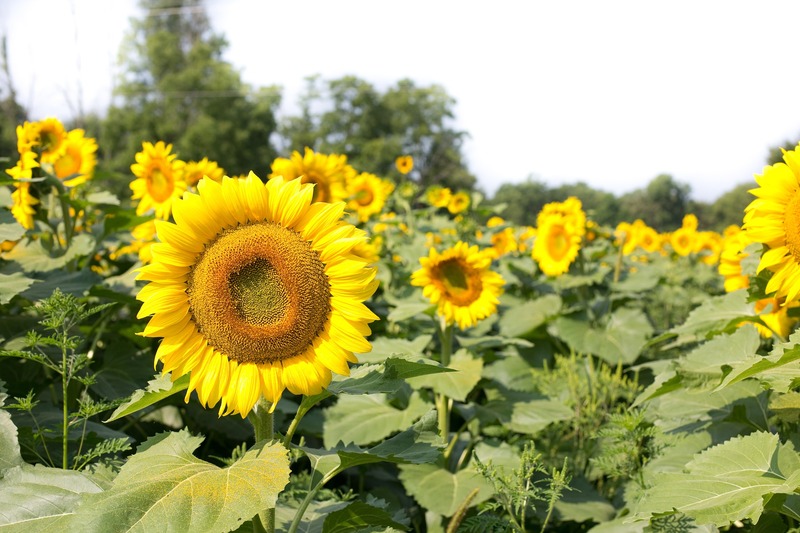 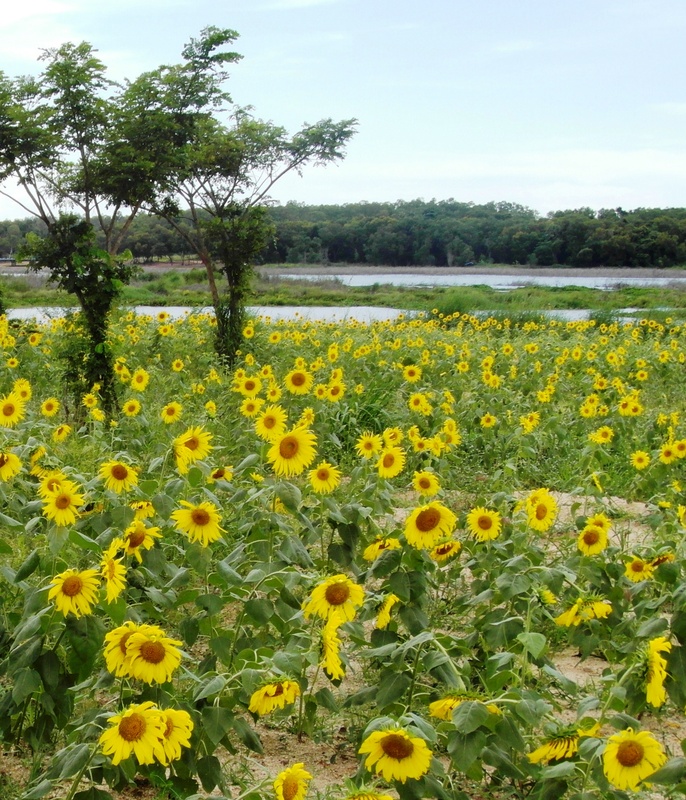 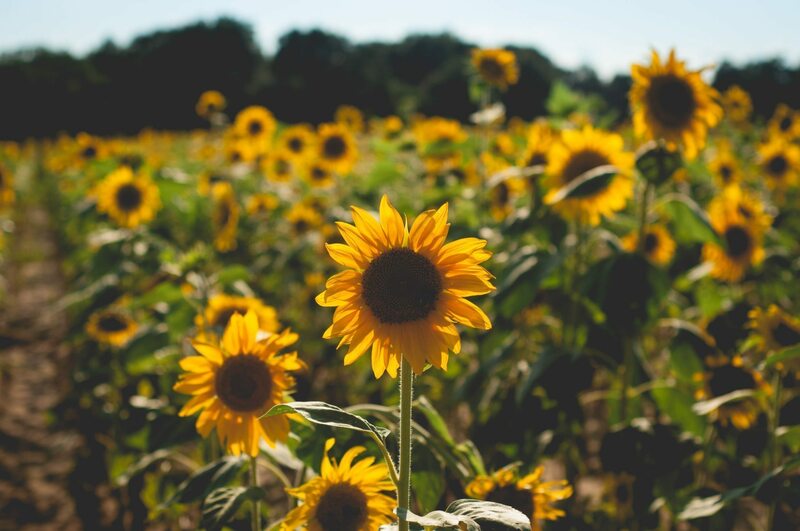 Free high resolution images sunflower field, seed, nature, sun, sunflower, macro. 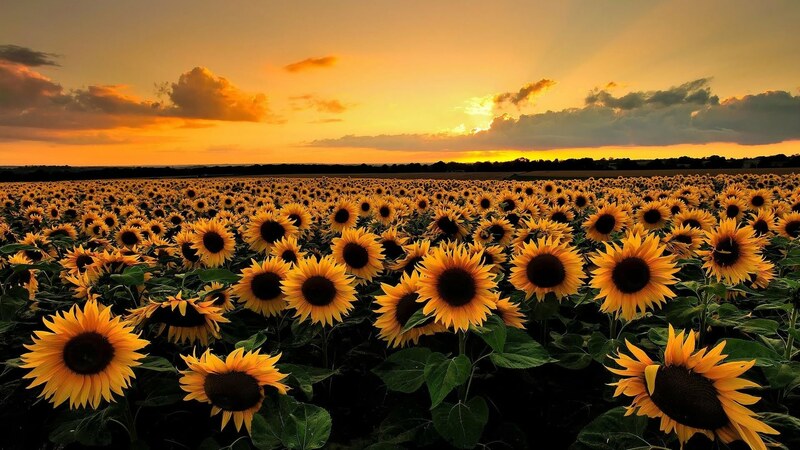 Licence: Creative Commons - CC0. 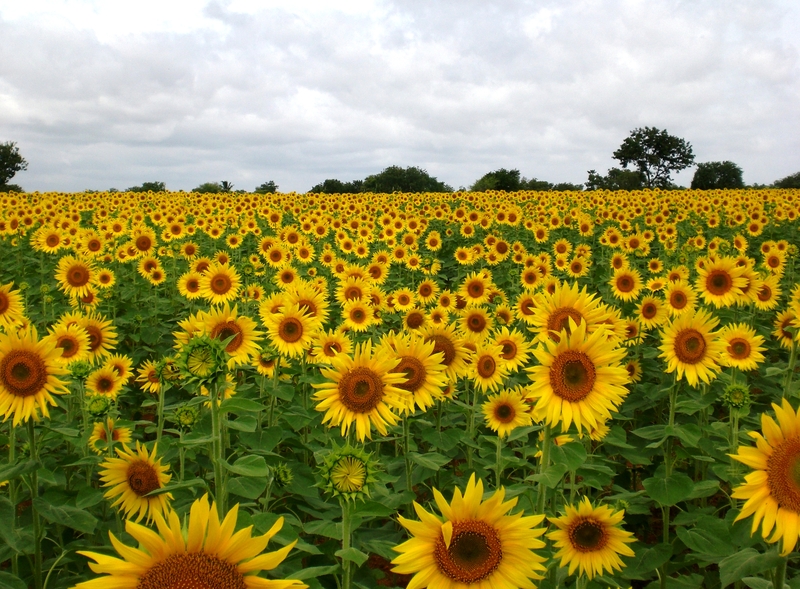 Photos transferred to the public domain from Creative Commons.